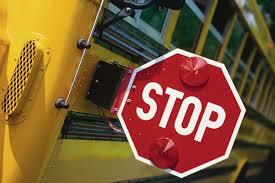 NO SCHOOL - APRIL 19 & 22! Be Our Guest! Tickets are on sale NOW for this year’s Solon High School spring musical Beauty & the Beast. Showtimes are April 11-13 at 7 p.m. and April 14 at 2 p.m.
Join the Solon Organized Parent Education Network at 7 p.m. for a unique panel discussion featuring the siblings of students with special needs. The siblings will share their perspective on life with a sibling who has special needs and how the bond they share has influenced their view of the world. 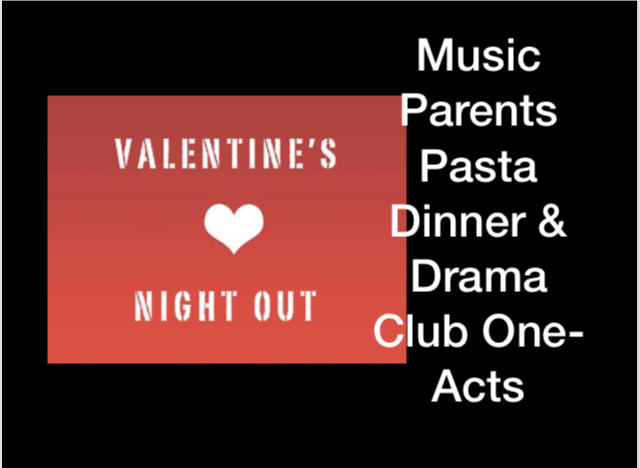 Support Solon's music and drama programs at the Annual Pasta Dinner from 5-7 p.m. and the One-Act Plays at 7 p.m. at Solon High School on February 14. Click here for ticket information. The first place winners for the 2018-19 Solon PTA Reflections Art Contest were announced December 12. Click here to view all the student artists whose original art will continue on to the state competition in January.